Oh, It’s a Podcast presents…Trailer Trash. 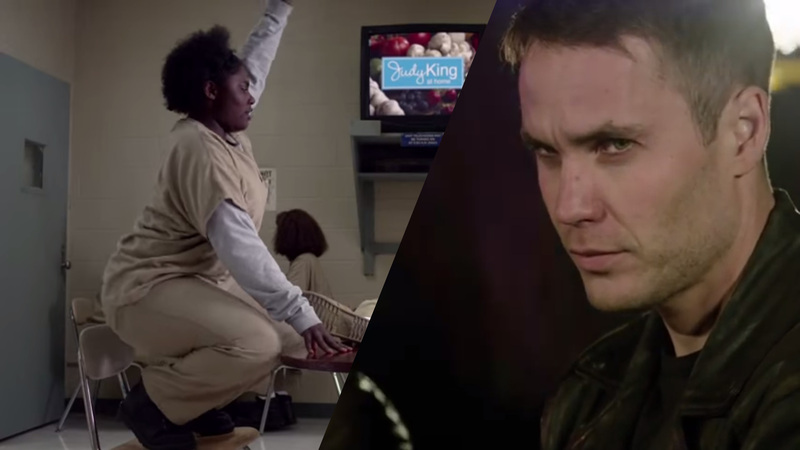 Get excited for summer TV to be here at last as Brian and Noah go over the new trailers for Orange is the New Black and True Detective. Can’t wait for True Detective!